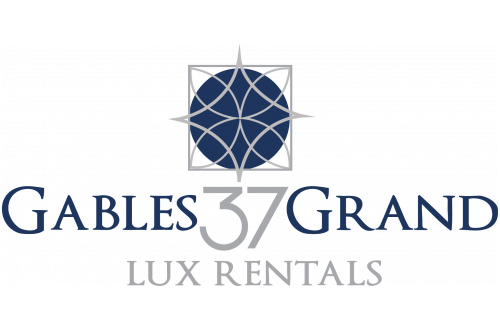 Lease for a higher standard of life – choose Gables 37 Grand. If you prefer a setting that includes a gorgeous, mature landscape, concierge services, coffee bar, business center and children’s playground…welcome home. The one, two and three bedroom residences feature upscale appliance packages, in-home laundry, and high end finishes throughout. And it all comes with a chic Coral Gables address, convenient to Miracle Mile, Little Havana, Coconut Grove and a myriad of cultural opportunities.